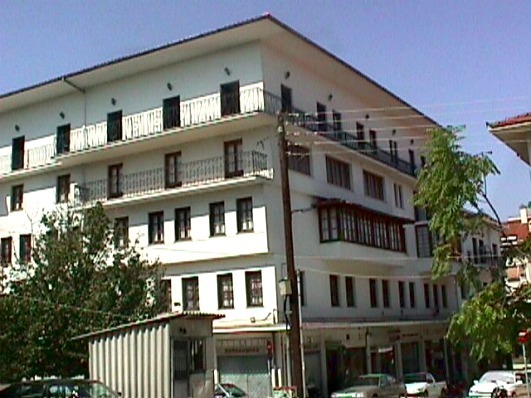 In the building of Association for Researches in Epirus at Paraskevopolou st. (a byway of Averof st.), is housed the gallery. There paintings of modern greek painters are exhibited. The Association for Researches in Epirus was founded in 1955. It is an association with cultural and social purpose, seated in Ioannina. It has a council of 11 members who are elected every 3 years. Thourgout the years of its action, has many kinds of activities, especially cultural and is one of the most significant and beneficial cultural foundations of our country.